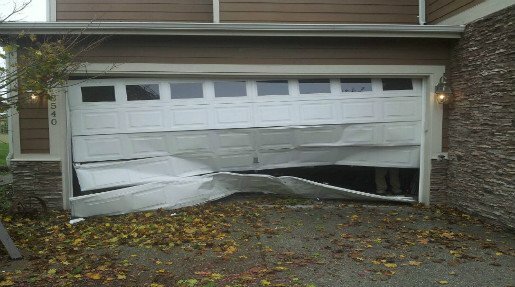 Let us help find your the perfect residential garage doors for your needs, or let us fix your current garage door so it works like new. Contact Us Today. 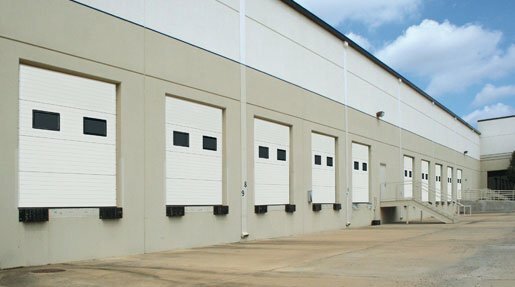 Our commercial garage door services will ensure you get the best commercial overhead doors for your business. Call today for a Free Estimate. 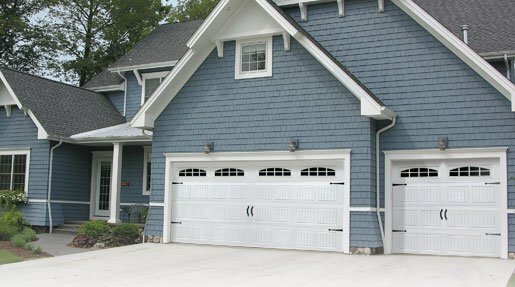 We service and repair all makes and models of Residential and Commercial Garage doors. When you need emergency door repair, call the pros. Contact us today. Our Garage Door Openers keep your family safe, your property secure and your life simplified. 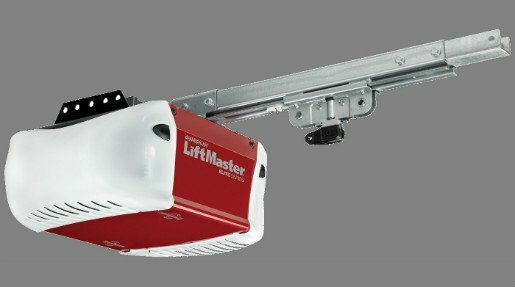 Experience the convenience of a LiftMaster Garage Door Opener. 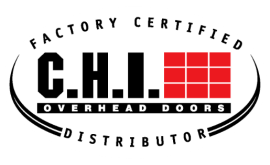 Northland Overhead Doors of Minocqua WI is committed to quality. We provide unmatched service to our customers and will work with you get get the best doors possible for your needs or fix the doors you currently have. We have been serving Central and Northern Wisconsin for over 20 Years and word hard to get the job done right, on time, and on budget.